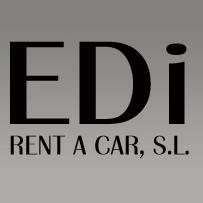 After having rented cars in both Alicante and now Mallorca I will recommend to anyone to rent car from Drivalia. Friendly and fair and problems are not existing. Thanks for letting us return the car later when our fligth was late. Thank you for hiring a car from us and for taking the time to leave a review. We are really pleased that you enjoyed using our service and that everything was good for you. We hope that we can look forward to seeing you again soon. Hi, I find it very interesting that the reviews with 5 stars are mostly written with a similar language and tone and users with (1 review written) next to the name. I do not think that give a lot of cred to this reviews. The average on Google is very different form this review page. Also note that this is the review page used on Drivalia.com web. 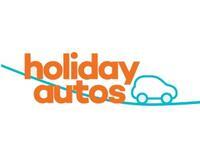 Holiday Autos - www.holidayautos.co.uk 1. Do you Spain www.doyouspain.com 2. 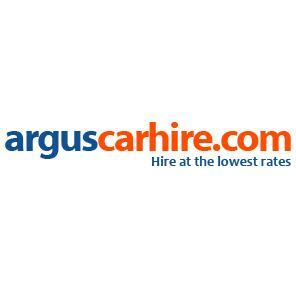 Argus Car Hire - www.arguscarhire.com 3. 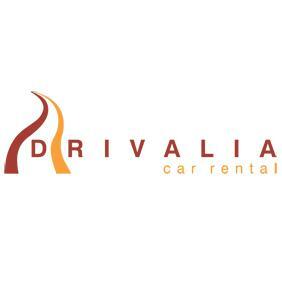 Drivalia Car Rental - www.drivalia.com 4. 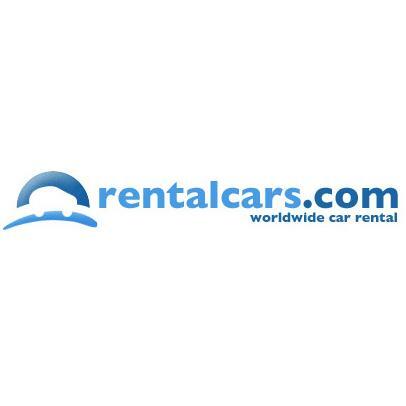 Coys Rent a Car - www.coysrent-a-car.com 5.